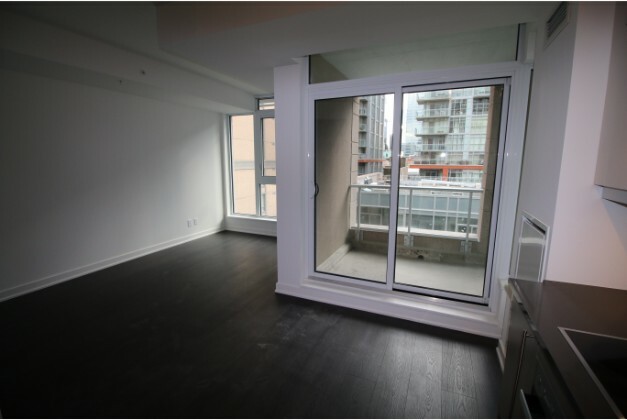 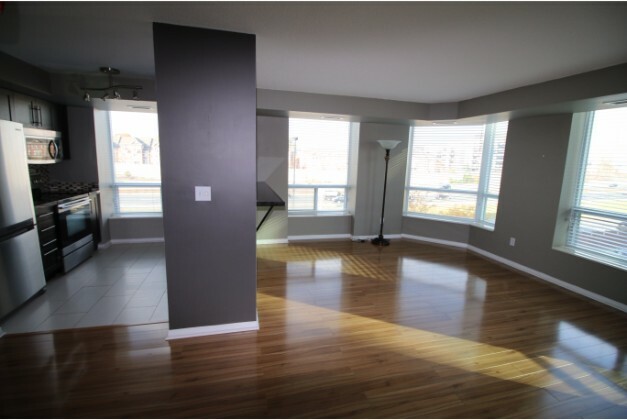 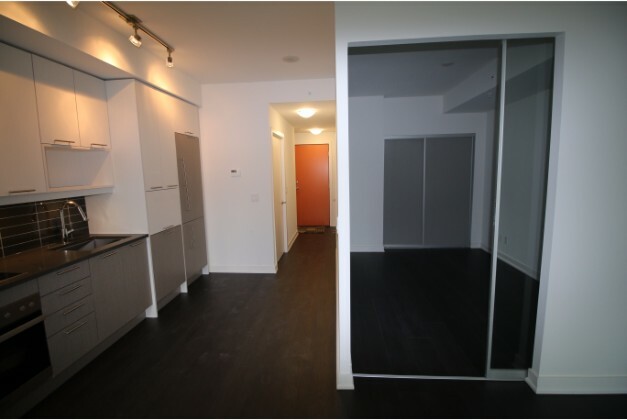 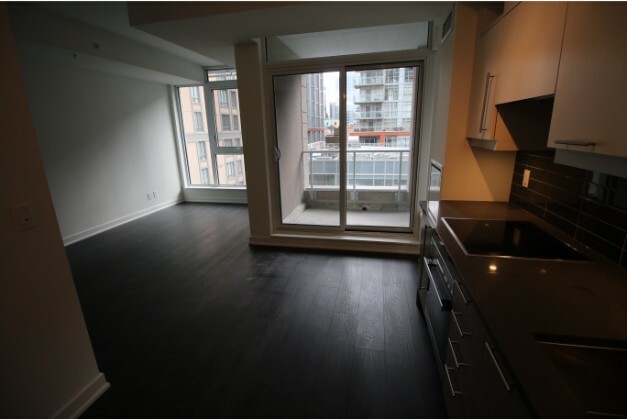 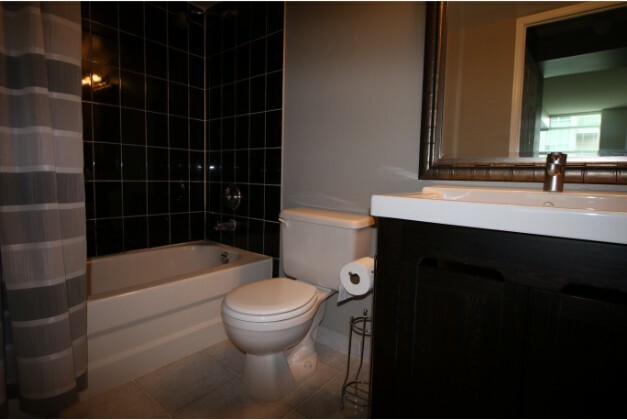 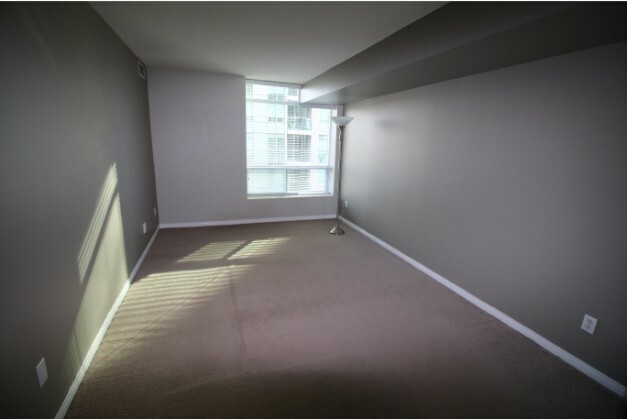 This 1,200 square foot property is a professionally managed 2 bedroom that is bright, spacious and clean. 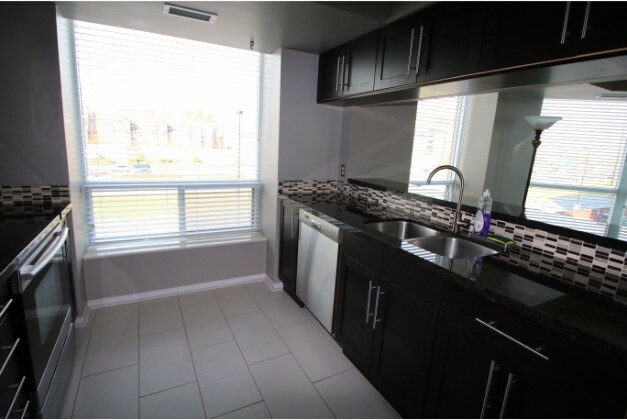 The unit has been completely renovated. 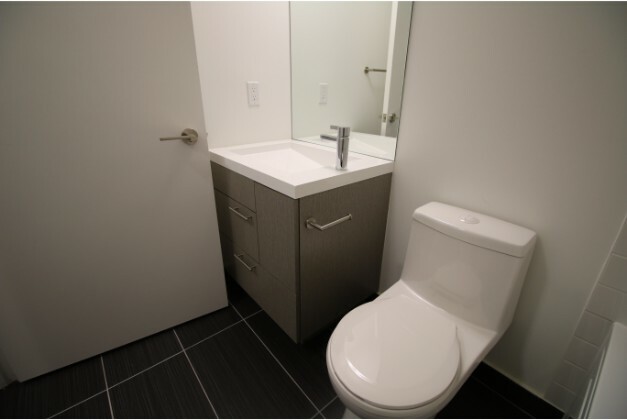 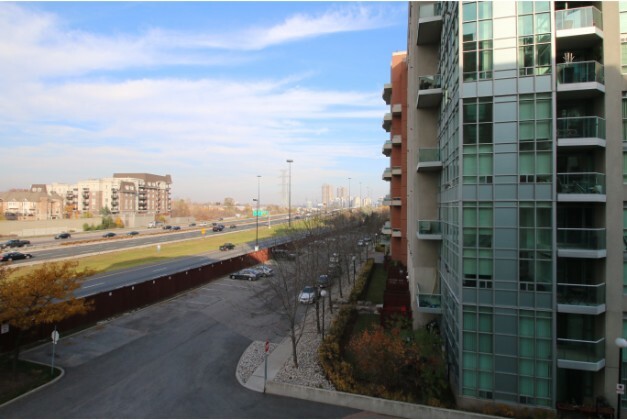 The apartment has 2 bathrooms and is conveniently located near Park lawn Road and Lakeshore Blvd. 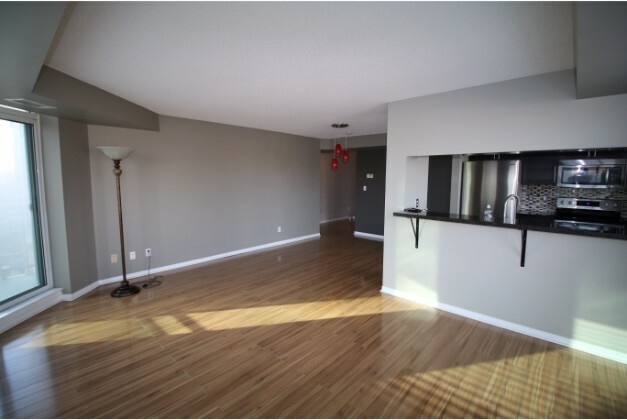 – Large gorgeous open concept living room. 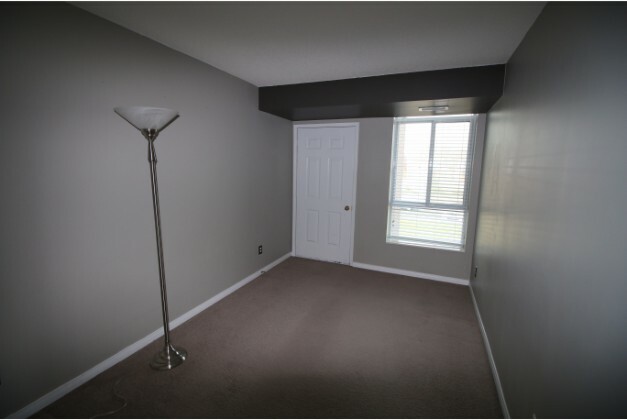 – 2 beautiful large bedrooms that comes carpeted with closets. 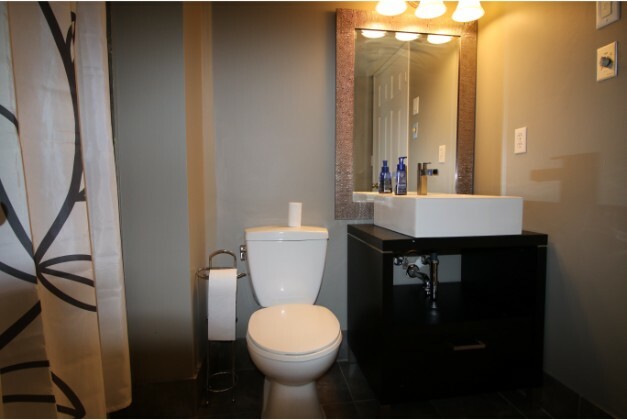 – 2 stunning fully renovated bathrooms. 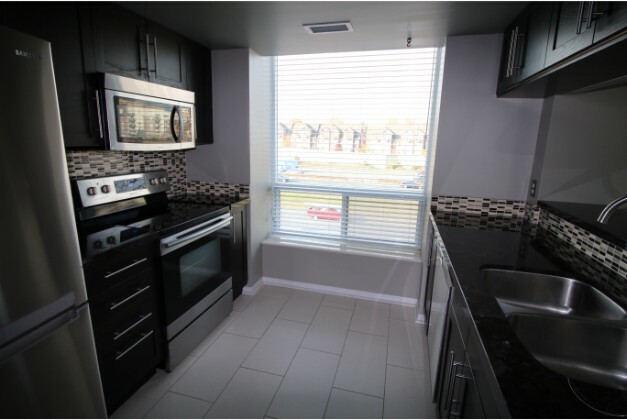 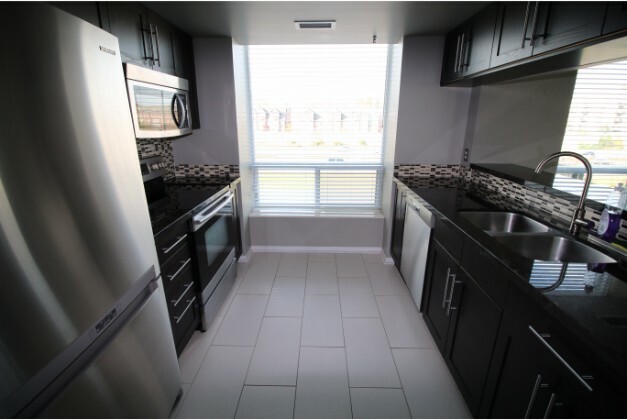 – Kitchen comes with stainless steel appliances including a fridge, stove, dishwasher and microwave. 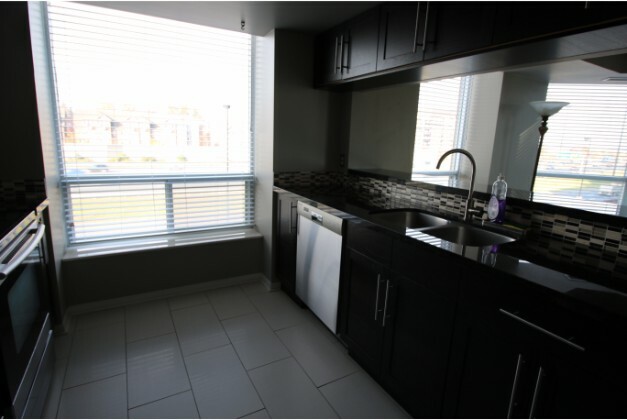 – Granite countertops and beautiful black cabinets. 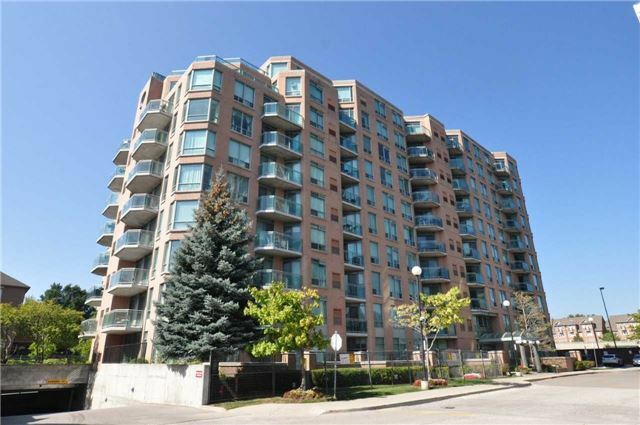 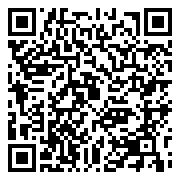 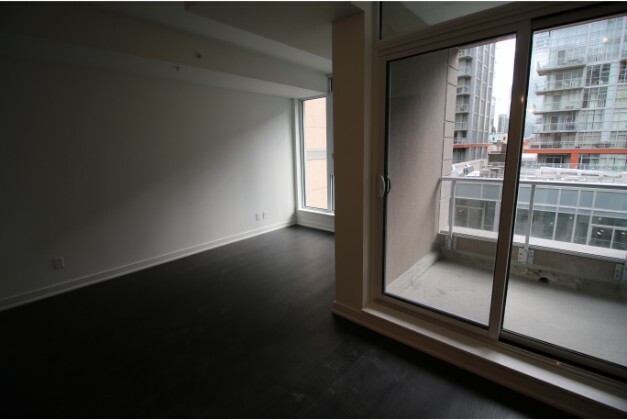 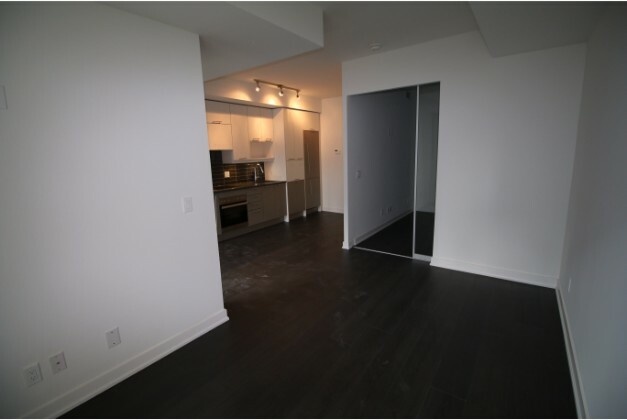 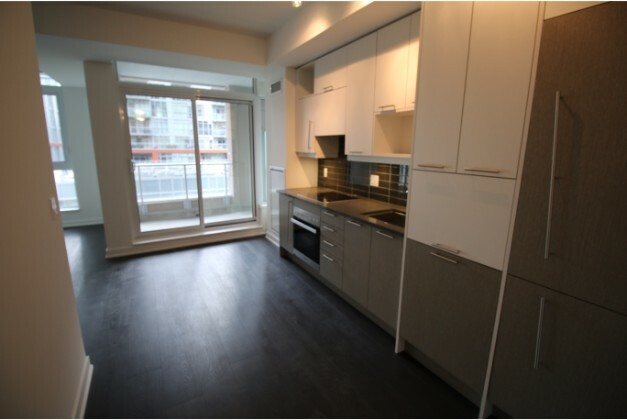 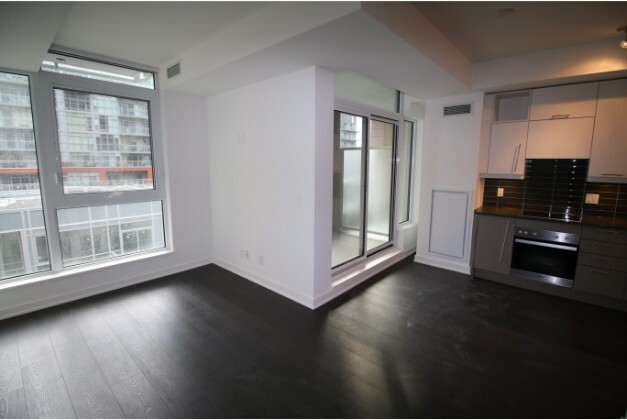 20 minute drive to downtown Toronto via, Gardiner Expressway, Lakeshore Blvd or Queensway.